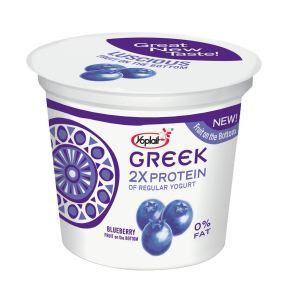 mommy's reviews: Enter to win Yoplait Greek Yogurt! Hey everyone! I am entering this giveaway for a Yoplait Greek Yogurt Prize Pack over at The Girl From The Ghetto's blog! Looks very yummy. Ends on 4/23.